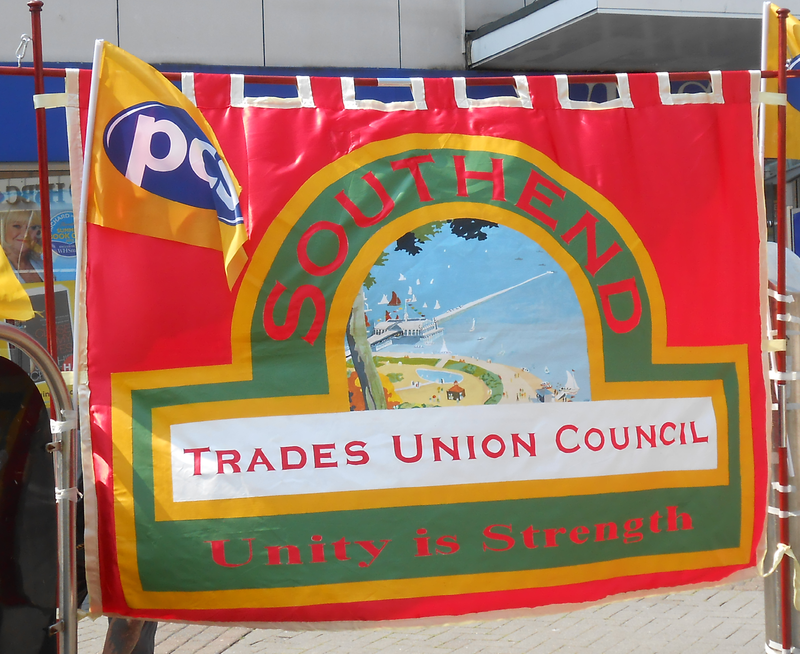 There will be a march in Southend High Street, followed by a rally at approx 1pm at Victoria Circus (outside the Odeon). 12-2pm, Sunday 21st November, Southend High Street. If you have any time, please join us for petitioning and leafleting to publicise the demonstration on December 12th.